We are at Bhavika Motors is Vadodara Based Car Garage. We Provide all of services Regarding Car Services. 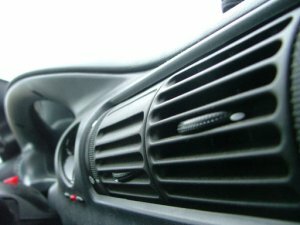 Bhavika Motors is also Provide Car AC Repairing in Vadodara. Bhavika Motors Provide Ecological service work on car and commercial vehicle air conditioners.